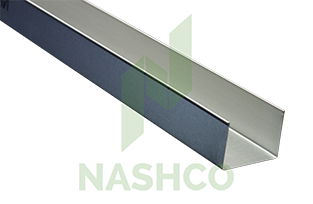 64mm Steel Stud is used as a component of the Nashco Steel Stud Wall Framing System. 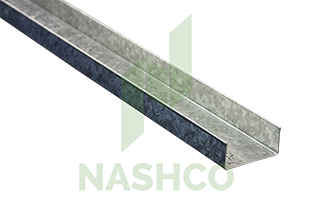 Steel Stud Framing provides a fast and consistent alternative to traditional timber framing methods. 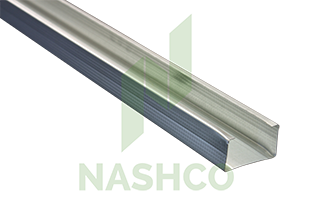 64mm Metal studs are also often used in conjunction with Aluminium partition systems.